Trovato is the Italian word for “found.” With us, you’ll never feel lost in the world of Dementia. Trovato, LLC is happy to have been providing services independently since 2016 with over 10 years of experience. We focus on maximizing opportunities and minimizing challenges. 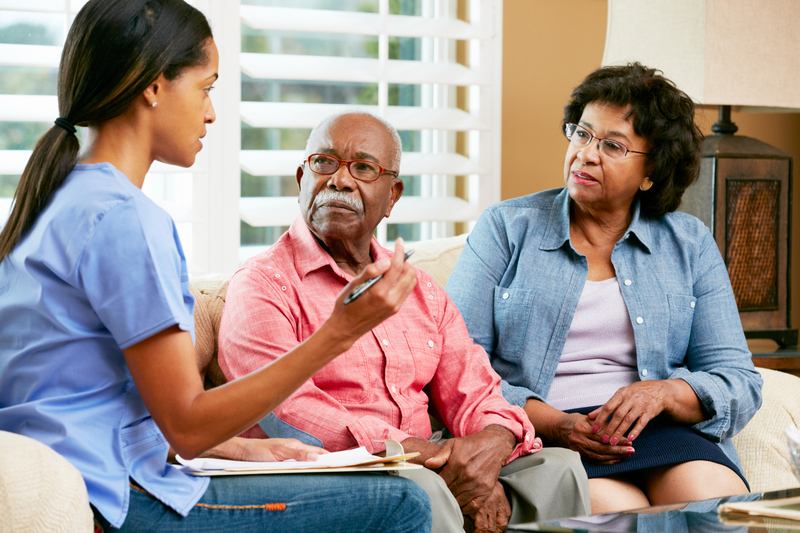 Trovato, LLC is dedicated to providing real, honest, supportive, and accurate information to improve the understanding of Dementia and lives of those impacted by Dementia. Valuable information for you and your loved one. 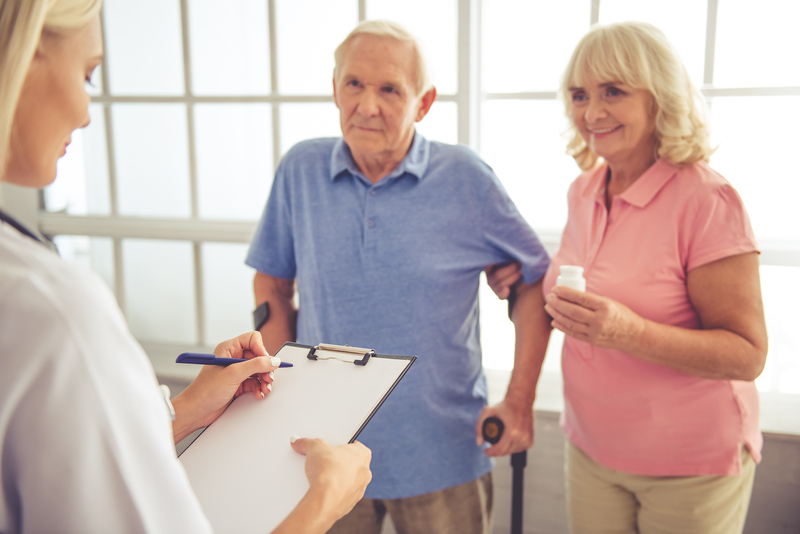 Personalized patient care is what sets Trovato, LLC apart. When you schedule a one on one consultation you can expect to receive the best information. 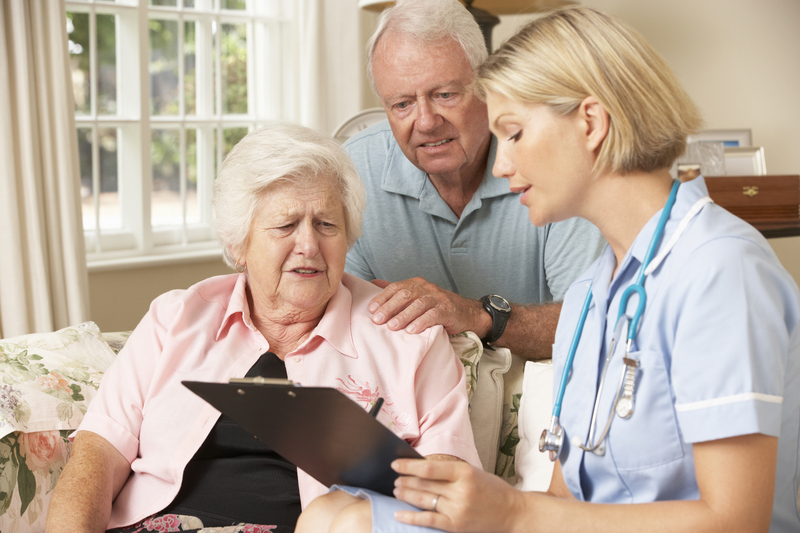 Expert dementia specialists and caring clinical staff provide you with an exceptional experience.